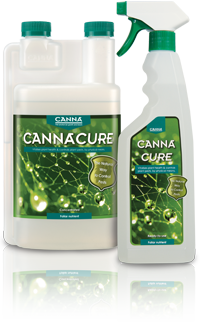 Spray CANNACURE to ensure a second natural skin is formed on your plants. This layer takes care of your plant gets enough nutrients and still is able to breathe. 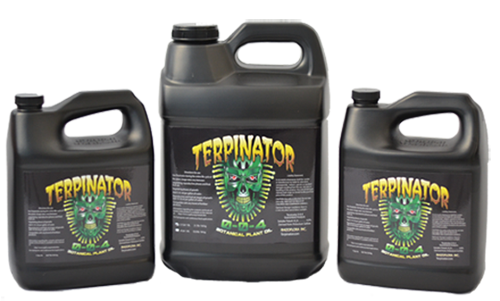 The second skin also makes sure the plant pests stick to the layer, through which the plant pest can not reach the leaf directly and will die because it is not able to function properly. Therefore it is important that CANNACURE is applied thoroughly to upper and lower leaf surfaces. CANNACURE ensures healthier plants, that concentrate on producing bigger flowers and increased yields. 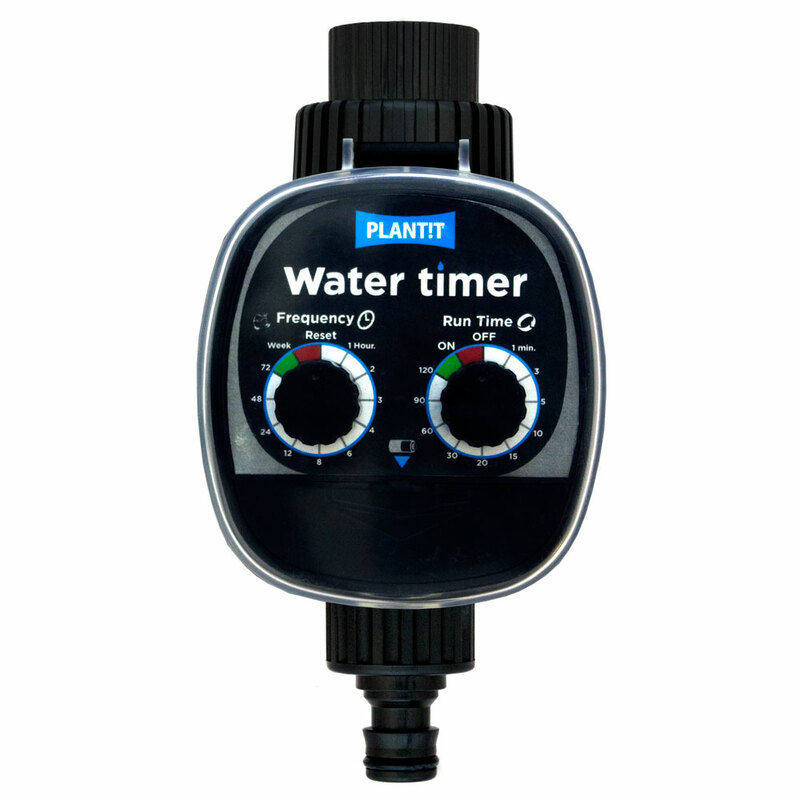 Available as a 750ml spray bottle.